Get into the vibe of kites with Power Kiting or Kite Flying! This fastest sport on the planet gives you total excitement. This sport is available throughout the year in UK and at our selected centres. 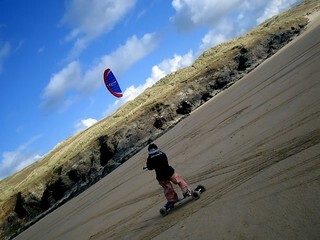 Do Power Kiting with the help of qualified instructors at grass, sand or snow. 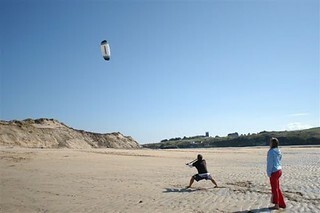 You can choose to sit in a kite buggy, stand on a land board, wear a pair of inline skates or ride a surf board while you are power kiting. 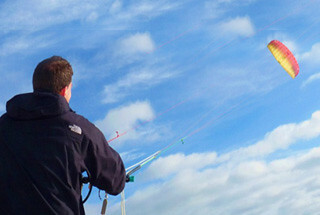 Keep your muscles strong, to be pulled along with a Power Kite. Check for Prices and availability. Call for any help.